By Jennifer Burcke on July 3, 2012 Visit Jennifer's Website. by Jennifer BurckeI grew up celebrating Independence Day with sparklers and barbecue. I lived in Kansas then and we didn’t really need an excuse to eat barbecue. We viewed a warm weather holiday as an opportunity and seized it. Fourth of July parades and celebrations seemed to be as ubiquitous as sunshine on a summer day during those years. There were opportunities for fun everywhere I looked. Children ran through neighboring yards while flags flapped on front porches. Adults drank icy cold beverages and talked about the hot weather and George Brett’s latest hitting streak. As darkness enveloped the neighborhood, there were fireworks in almost every yard. Dads always seemed to be directing the show. Fireflies were caught in jars and held just long enough to marvel at their luminescence before releasing them back into the air. To end of the night, there was homemade vanilla ice cream for dessert that had been churned in an old ice cream maker lined with rock salt and ice. The ice cream was delicious even if it did have a hint of saltiness in the first few bites. Those Independence Day celebrations were filled with family, food and the pride we felt in being Americans. These days, I celebrate the Fourth of July with my children. We now live 1,400 miles away from the place that I called home as a child. Fireworks are illegal in our state. As a lacto-ovo vegetarian, I don’t each much barbecue. Things have changed and so has the way that we view this holiday and commemorate its meaning at 1840 Farm.In my opinion, every chicken keeper celebrates their freedom each time they collect an egg from their coop. Choosing to raise your own food rather than simply purchase it at the local grocery store is an epic decision. Every meal that consists of fresh eggs or other food personally raised, harvested and tended is a celebration of an independent spirit and the determination to hold our food supply close at hand. I don’t take my freedom to make this choice for granted. Instead, I celebrate the opportunity we have been given to live on our farm and learn the real value of the food that graces our dinner plates. Generations ago, Americans learned that lesson by working on their own farms. They had firsthand knowledge of the amazing effort required to raise a baby chick to the day it laid its first egg or tend a crop and bring it to harvest. I know this to be true because my parents both grew up on family farms. As a child, I heard stories of their experiences shelling peas until their fingers were raw or helping to move the dairy cows to daytime pastures. Now that I live on a farm and involve my children in the chores that make our daily lives possible, I find myself wanting to learn more about the generations of American farmers that preceded me. Independence Day seems like the perfect occasion to learn more about our country’s agrarian past and the starring role chickens played in it. Chickens are an integral part of our nation’s long history. Many organizations today work diligently to preserve that history. The American Livestock Breeds Conservancy promotes the preservation of historic breeds in danger of extinction including chickens, ducks, geese and turkeys. The Colonial Williamsburg Foundation educates its visitors on the subject of chicken keeping by exhibiting five breeds common in the early 18th century. Visitors can see the endangered Dominique and Nankin along with the ornamental Polish, Frizzle and Silkie. When our nation celebrated the first “Anniversary of the Independence of the United States of America” in 1777, it was more notable to be an American who didn’t keep chickens. Chickens were easily accessible to the colonists and critically important to their daily survival. They were equally important to our Founding Fathers and the settlers who came before them. Chickens arrived in the New World after long voyages to Jamestown in 1607 and Plymouth Rock in 1620. Those chickens helped travelers endure long journeys at sea and set down roots in their new communities in the New World. In those settlements, a chicken was a prized possession and held the promise of the incredible ability to produce food for your family. In the early 1800s, chickens were a common sight on large plantations, estates and even the yards of modest homes. They were likely to be seen strutting through the streets of the early cities and towns looking for food. In those days, chicken was rarely seen on the dinner plate of average citizens. Chickens were instead kept for their egg-laying capabilities. An egg-laying hen could supply a family with many meals compared to the single meal a chicken dressed for service on the dinner table provided. The lacking nutritional quality of the bird’s diet was also a contributing factor. Instead of carefully formulated, complete chicken feeds, chickens were fed diets consisting almost entirely of kitchen scraps. While today’s chicks can mature to table weight in as little as 8 weeks, back in the Colonist’s day it could take as long as six months. At that time in our nation’s history, chickens were kept by Americans of all classes and backgrounds. Slaves were often allowed to keep a few hens at their quarters to supplement their diets or to trade or sell the resulting eggs. Poor families kept hens loose in their backyards to help dispose of kitchen waste and to assist in turning manure piles. Only the wealthy could afford to house their birds in decorative coops within the confines of their manicured gardens and lawns. Care of the family flock fell mostly to the women in the early days of our country. It was lighter work than tending to the larger livestock and a chore easily managed by a woman and her children. 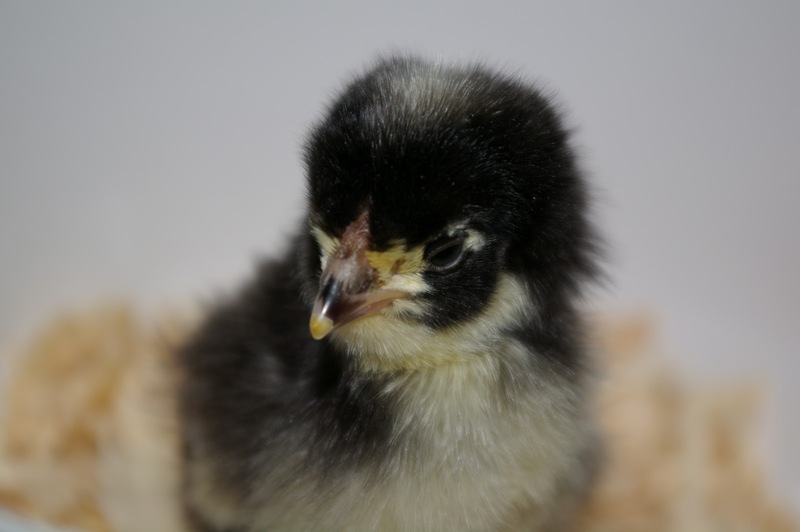 Even the youngest child could gather fresh eggs and bring them into the farmhouse kitchen. George Washington kept Dominique chickens along with other heritage breeds of livestock at his estate, Mount Vernon. By all accounts, he was captivated by animal husbandry. In fact, he longed to leave both the military and the presidency to return to his beloved farm. Washington carefully selected the breeds of livestock kept on his estate and endeavored to make use of every single product and byproduct of their life cycle. Most notably, he aimed to incorporate their manure as rich fertilizer in the cultivation of his gardens and crops. In fact, he didn’t only collect fertilizer from his farm animals. He also constructed and located his “necessaries” within the aesthetic design of the grounds at Mount Vernon. Years ago, when I visited, I noticed these impressive, elevated structures with brick foundations and even photographed them. 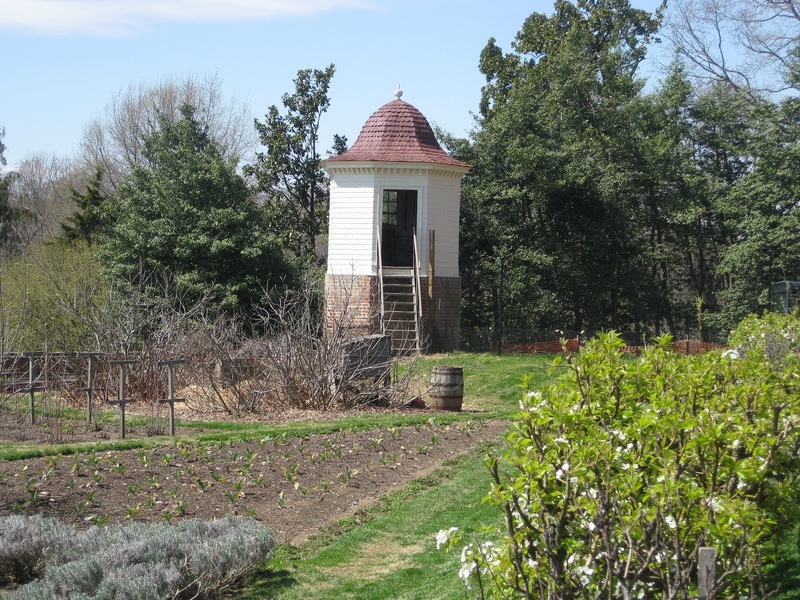 Only after reading Andrea Wulf’s Founding Gardeners did I learn that they were in fact the outhouses purposely located in the ornamental gardens at Mount Vernon. Our second president, John Adams’ relationship with chickens was slightly different. Like Washington, he saw himself as a farmer. He returned to Peacefield in Quincy, Mass., after losing a bitter election to Thomas Jefferson in 1800. While he hadn’t left political life willingly, he consoled himself with the work of his farm and lived there happily until his death in 1826. His wife, Abigail, so loved her chickens and ducks that she tended to their daily needs herself. In fact, she remarked to Thomas Jefferson after living in France and England as a diplomat’s wife that, “I seldom meet with characters so inoffensive as my hens and chickens.” She much preferred the company of her hens to that of the dignitaries in St. James’ Court. 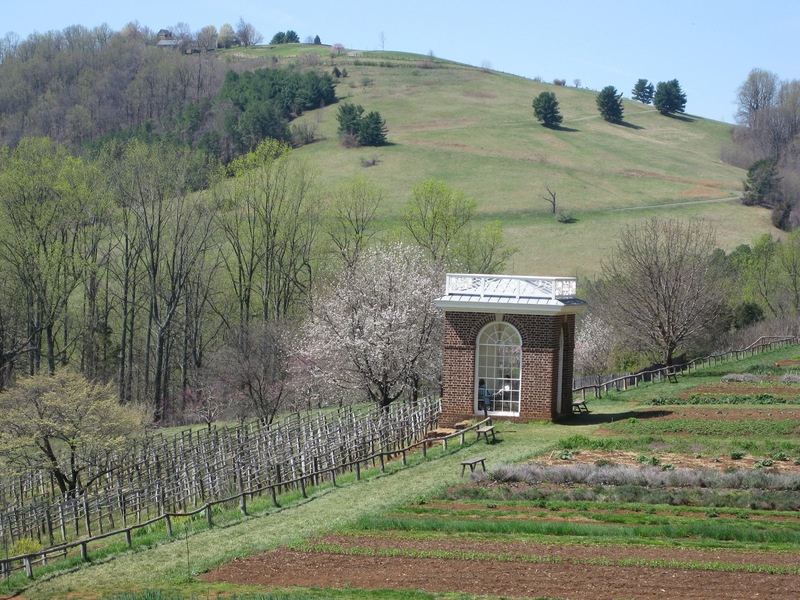 A discussion of our nation’s history of farming would be incomplete without mention of Thomas Jefferson. He loved agriculture and believed that its advancement should be our primary national endeavor. His affection for gardening and farming included an affinity for chickens. While living in the President’s House, Jefferson exchanged letters with his granddaughter Ellen regarding a pair of bantams he had sent her. It was his hope that she would have the opportunity to experience the joy of chicken raising. By the time Jefferson left the President’s House to return home to his famed gardens at Monticello, America had been celebrating its Independence Day for more than three decades. The landscape of the country was expanding, as was its agricultural knowledge. Agricultural fairs began to gain popularity and provided an opportunity for farmers to learn about new techniques, show their prized poultry and livestock, and spend time with other members of their local farming communities. 1840 Farm has stood for more than 170 Independence Day celebrations. This year, we’ll mark the occasion by spending the day together at our farm. 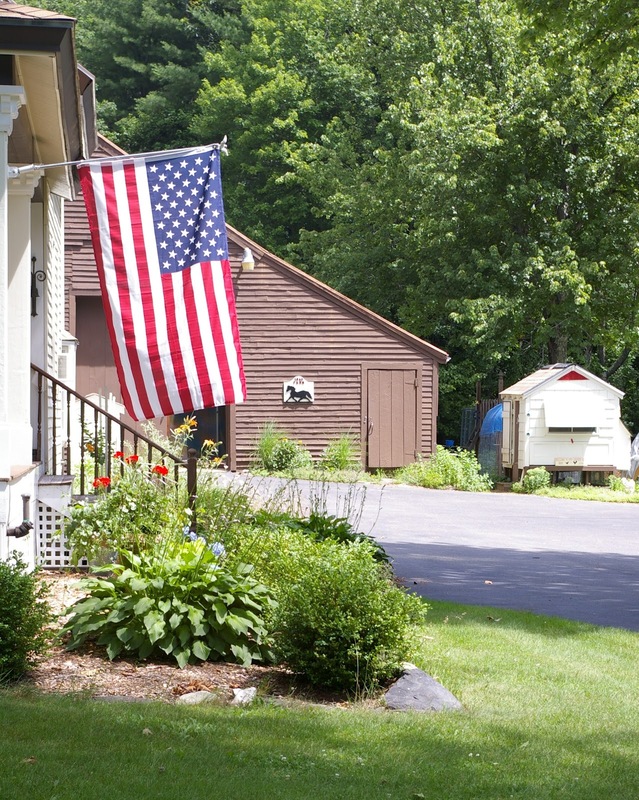 The flag will wave from its perch on the front porch as our day begins in the quiet of the barn, milking the goats and then tending the chickens. 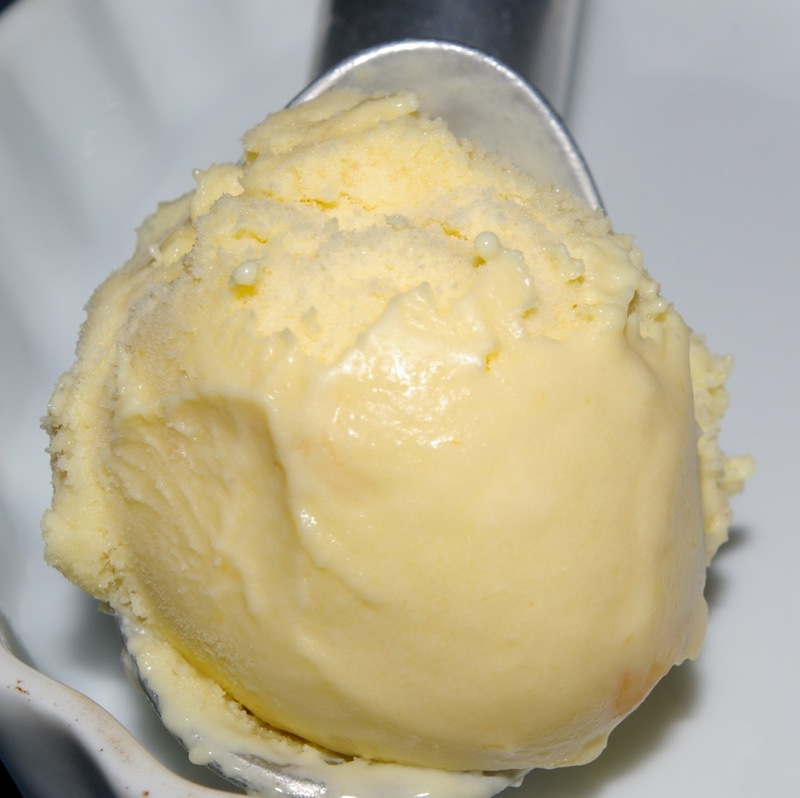 There will be homemade ice cream made from fresh milk and eggs to enjoy as dusk approaches. We’ll attend our town’s fireworks display and then return home to put the farm to bed for the evening. In the end, it will be a celebration filled with family, food and the immense pride we feel in being independent American farmers. Somehow, I think it’s exactly what the Founding Fathers would have wanted. How do you celebrate Independence Day? 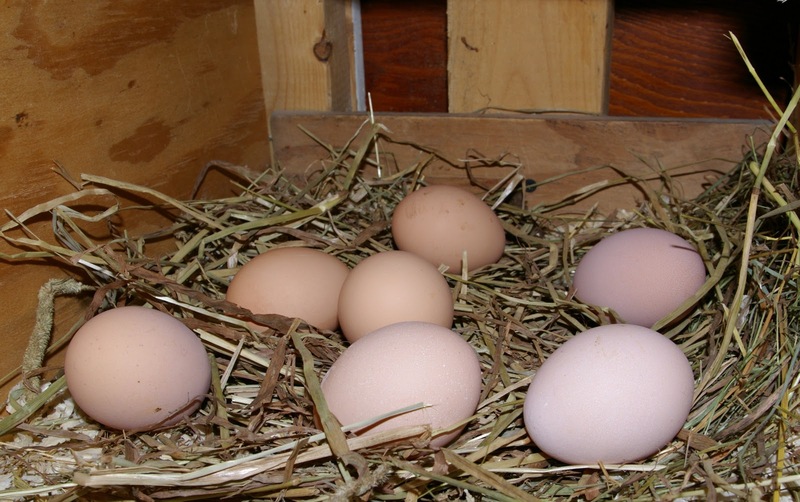 Do you incorporate your flock or their fresh eggs into the day’s festivities? It appears that I am not alone in feeling immense pride every time I collect the fresh eggs from our coop. It’s nice to have such fantastic company! I love my chickens. That have just begun to lay and I could not feel more proud as I have nurtured and cared for these creatures in hopes to lessen my need of grocery stores. I have my first garden, my chickens and am learning to handmake foods and everyday items. I love my choice to attempt to be self sufficient. I admire all of you who have made this switch. Great informative post! Really enjoyed it. I totally agree about feeling a sense of freedom when I collect my chickens’ eggs at the end of the day. One of my favorite chickens ever was a Dominique, so it was cool to learn that George Washington liked the breed, too! Vegetarians come in many types which can make this issue a little confusing. I am a Lacto-Ovo Vegetarian. I eat dairy products and eggs but not meat. You are correct that vegans choose not to eat any products made from or by animals including eggs, milk, and honey. I ate meat until a few years ago when I made the decision to only eat animal protein that I raise myself. I respect and admire those who choose to raise livestock for meat. If I ever choose to add meat back into my diet, I will follow suit and do the same. I’m just wondering as I always thought vegetarians didn’t eat any animal product. Are not eggs off limits? I’m not a vegetarian so I don’t knows so clue us meat eater in please.